“Every workplace needs a Robert Beezat, who proves the humane way wins the day” by Rex Huppke in the July 3, 2016 Chicago Tribune. Click here for full article. 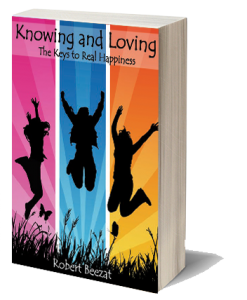 Understanding, developing, and nurturing the human capacities of knowing and loving are the keys to finding deep and long lasting human happiness and serving the youth of the world. 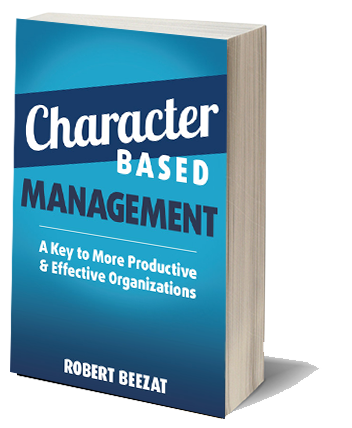 Presented By Robert Beezat, the author of Knowing and Loving: the Keys to Real Happiness and Character Based Management: A Key To a More Productive & Effective Organization. 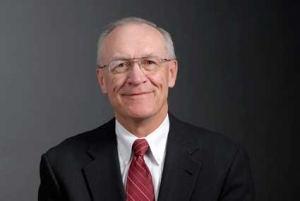 He is a successful businessman, community leader, and public official and has been engaged for over 50 years working for social justice, peace, and the common good.